Large ComfortGel Blue Nasal Mask with Headgear - MSRP $109 - SHIPS FREE! Medium ComfortGel Nasal Mask with Headgear - MSRP $109 - SHIPS FREE! Small ComfortGel Nasal Mask with Headgear - MSRP $109 - SHIPS FREE! 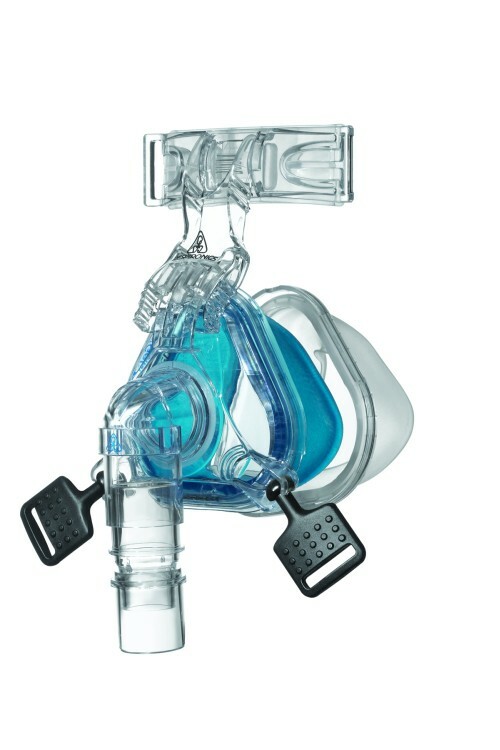 ComfortGel Blue Nasal Mask is the most popular mask in the Respironics Comfort series. The gel that gives ComfortGel Blue Nasal Mask its name makes this mask easy to customize and fiteven if other masks didnt fit well. 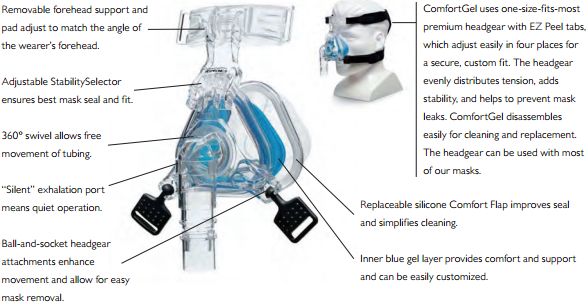 The ComfortGel Nasal Mask comes with StabilitySelector technology which tilts the mask for comfort and security. Also for your comfort this mask comes with a "silent" exhalation port. The unique headgear attaches to the mask using a ball and socket connection for flexibility and security. The Deluxe headgear with Velcro® tabs, distributes tension evenly for a secure fit and minimal leaks. 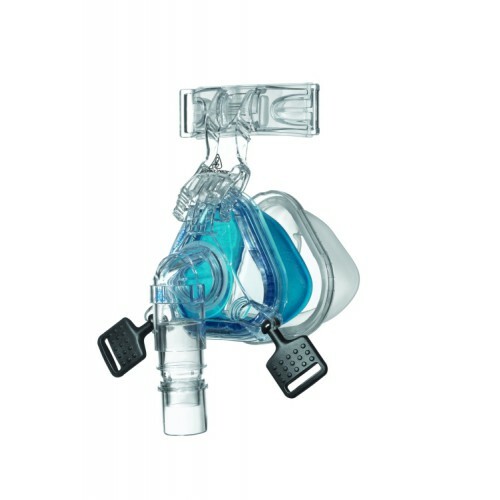 The ComfortGel Blue Mask is the top seller in Respironics CPAP masks. Vitality Medical is only authorized to sell and ship Respironics products to end-users residing in the United States. 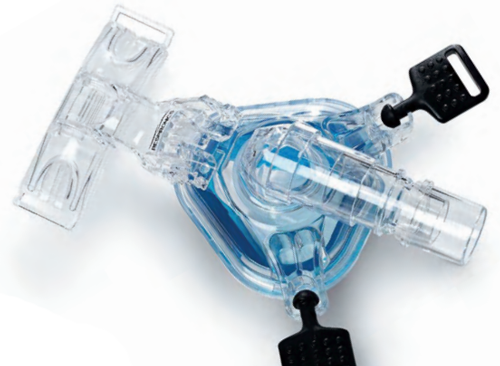 All Respironics products have a 3-day lead-time before shipment. Please expect a short delay on shipping. 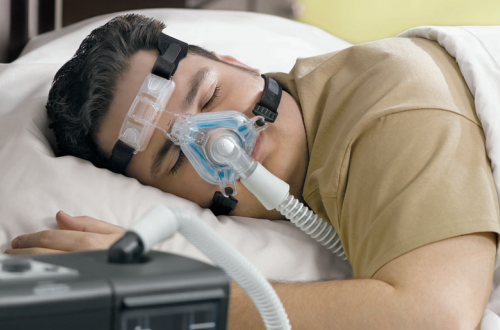 Manufacturers Note: Philips Respironics recommends that new patients purchase their devices, masks and initial accessories from a homecare company that can provide an individualized patient equipment set-up, clinical and after-sales support, and a program to assist patients with therapy success. 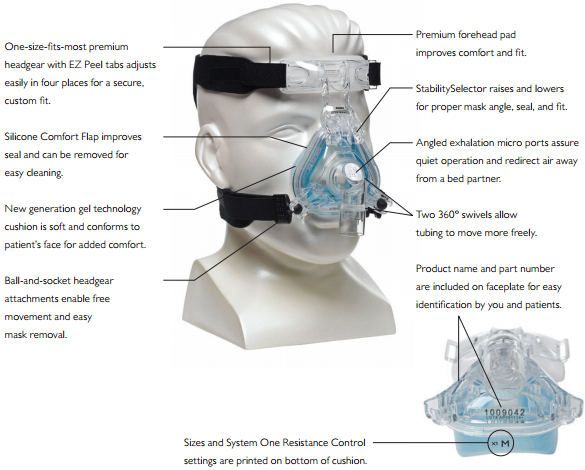 Additional Note: MSRP for Respironics Comfort Gel Blue Mask with Full Local Support is $204, with Limited Support $154, or with Vitality Medical's Special Online Support $109. This mask provides excellent comfort to allow your to sleep without waking up. Very comfortable nasal mask with the soft gel feature. This mask helps to go un-noticed for a long night. I did not yet receive my mask and headgear. Please send me my mask and headgear as soon as possible.